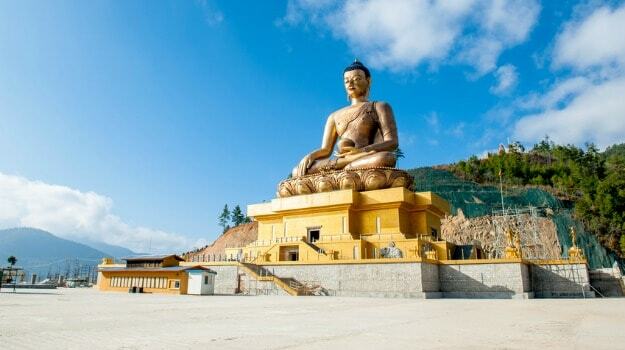 It is not often that Bhutan features in one's travel bucket list. The list usually has the likes of Italy, France or New Zealand. But if you love natural beauty and stunning mountains, there is perhaps no other country in the world that can rival the pure innocence of Bhutan. Lofty mountains, gentle rivers, delicious food and a content population, all these and more make Bhutan the scenic destination that it is. The lack of information about the country may also be attributed to the fact that they fiercely protect their culture and do not want a flood of tourists who do not respect their way of living. Thus, the high per day 'tourist tax' levied on foreigners ensures a certain type of screening, even before entry. Thankfully, Indians are exempt from this tax and can book hotels, transport, etc. directly. 1) The one word that encompasses the country's beauty is 'pure'. 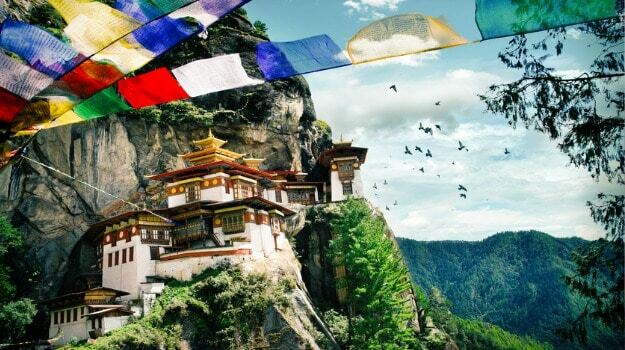 There is something untouched about Bhutan, almost as if it is stuck in time. 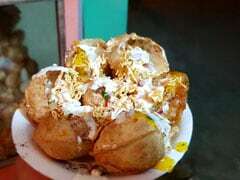 There is no commercial explosion here, unlike Shimla or Nepal. The mountains are lush green, water flows unabated and the eyes are in for a treat. 2) Landing into Paro itself is a one-in-a-lifetime experience. The wings of the aircraft steer close to the mountains and you find yourself holding your breath as the plane expertly manoeuvres through the valley. Adrenaline rush it sure is. 3) And while we're talking of adrenaline rushes, the trek to Tiger's Nest, one of the holiest monasteries in Bhutan, is nothing short of a spiritual experience. Hanging off the top of the cliff, the monastery seems impossible to get to. But the 2-3 hour trek finally opens up into stunning views of the Tiger's Nest with a bridge under a waterfall leading up to it. No trip to Bhutan is complete without a stop at Paro to visit Tiger's Nest. 4) Indian currency is accepted in Bhutan. The local currency is at par with the rupee and thus, you do not need to worry about foreign exchange or currency conversion. 5) The food. How can we not talk about the food? Bhutanese food is rich and hearty, to help the people survive in the high altitude and cold climate. There is a lot of use of local cheese and chillies, both of which keep the body warm from within. In fact, their national dish is Ema Datshi which is essentially a cheesy gravy with green chillies. Red rice is used in abundance too and the Bhutanese love their meats. 1) The perfect seasons for a visit are spring (March-April) and autumn (September- October). Monsoons are not a great time to visit the country. 2) Druk Air in the only international airline that flies to Bhutan. The airport is at Paro. 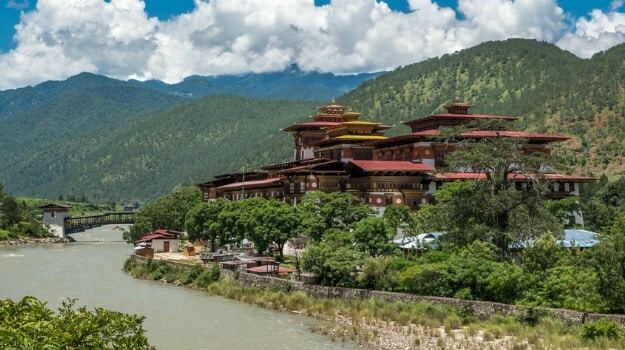 3) For a 5-7 day trip, you should plan to visit Paro, Thimpu and Punakha. There are lovely stay options in Paro and Thimpu, including the newly opened Le Meridien hotels. 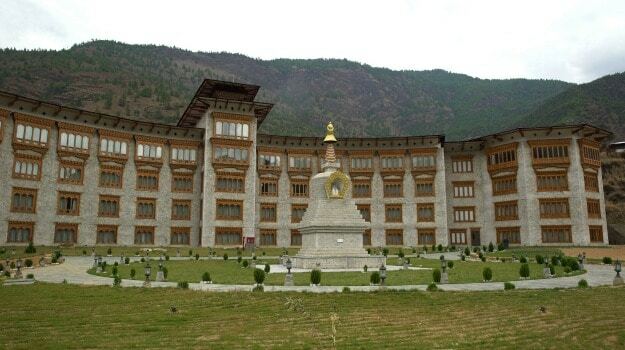 4) Every major town has a dzong (a fortress which is the spiritual centre as well as where the administration sits). The one in Thimpu is also where the king sits (his humble palace is next door). Thus, the dzong is only open to visitors from 5.30-6.30pm Monday-Friday (flag ceremony is at 5pm). You may be restricted to the courtyard and temple area and must be attired in full sleeves and full pants/skirts (true for all dzongs and monasteries). Another interesting bit of information is that you can't use an umbrella in this dzong, out of respect for the king. 5) Thimpu is a foodie's paradise and there are options aplenty for good food. Punakha suffers in this regard. So, what are you waiting for? Book your tickets now and head to the Last Shangri-La, where the gods whisper in your ears every time the wind rushes by. LM Thimpu: Located in the heart of the capital city, Thimphu, the Le Méridien Thimphu invites the discerning guest to engage and discover the legendary 'Land of the Thunder Dragon', Bhutan. LM Paro: Tucked into the soaring Himalayas, the resort offers modern amenities, world class dining and easy access to cultural attractions.